According to their own figures, the American Kennel Club recognizes 202 dog breeds, The Kennel Club recognizes 211 dog breeds, and the Fédération Cynologique Internationale currently recognizes 344 breeds officially. However, all dog breeds belong to the same species and taxon, the Canis lupus familiaris. Through selective breeding, domestic dogs have evolved into hundreds of different purebred breeds of dogs. 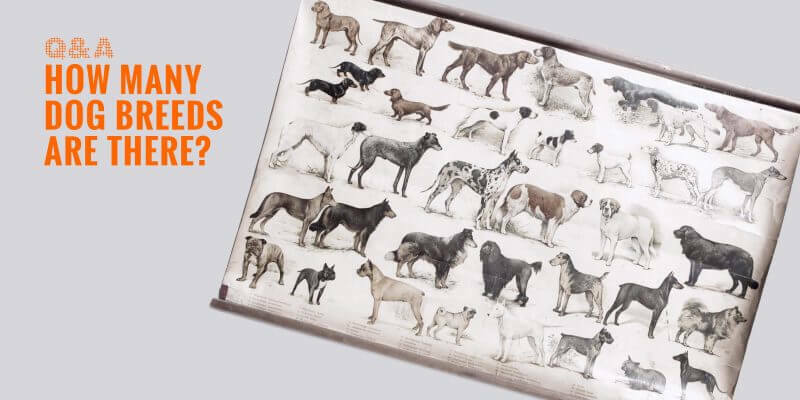 As aforementioned, if you are wondering how many breeds of dogs are there, you will receive different answers depending on the kennel clubs you are interested in. Dog breeds are not scientifically classified. Meaning, all dog breeds are instances of the Canis lupus familiaris. Purebred dogs are simply following an arbitrary breed standard set by a nationwide organization. The most influential kennel clubs of all are the American Kennel Club (USA), The Kennel Club (British), and the Federation Cynologique Internationale (Rest of the World). 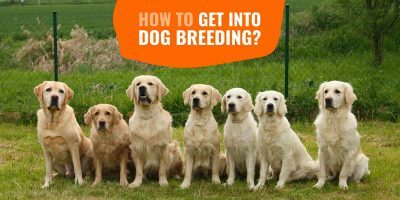 Because every one of these organizations has its own priorities, policies, and vision of what dog breeding is, they will have different recognized dog breeds on their list. This is why we have split this article into three sections. 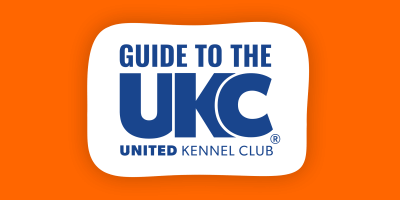 Each section gives you the right answer for a given kennel club organization. Currently the largest national registry, one of the most well-known and highly sought-out kennel clubs is the American Kennel Club (AKC). 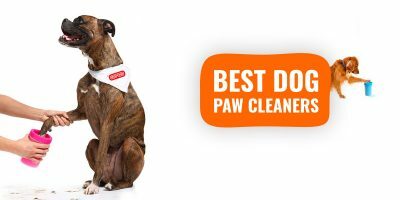 This is a club registry that provides an extensive list of purebred dog pedigrees as well as holds prestigious events such as the Royal Canin-sponsored AKC National Championship and also the Westminster Kennel Club Dog Show. However, this kennel club is not considered part of the World Canine Organization. The AKC standard requires a prospective dog breed to have a three-generational pedigree with at least 300 dogs of that same breed. The process of establishing a dog into this kennel registry is proportionate to its parent’s registry, as well as its litter. The parents of a potential dog must be already registered under the same breed, along with the litter in which he was whelped from. 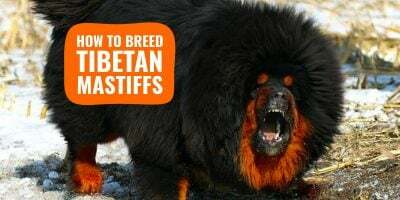 In the case that they aren’t, special considerations may be applied by the AKC if the dog seems to possess the attributes that make him highly qualified. Furthermore, these registries do not necessarily indicate the quality of the breeder and bloodlines, but rather, the parents are registered as a particular breed. Furthermore, geographic requirements include having the dog breed being present in at least 20 states as well. The most recent updates on the AKC have declared exactly 202 dog breeds since November of 2016. These breeds are then divided into seven groups including a sporting, working, and herding group, and one class consisting of 11 breeds, which are not recognized but precede the groups. In addition, a Foundation Stock Service program includes 65 breeds in which breeders can register a rare breed. In the latter case, at least 150 dogs need to be registered until the breed can be eligible to participate in AKC events. Only 34 breeds have been recognized in the last 10 years by the American Kennel Club. Apart from the American Kennel Club, the British also have their own breeding club which is renowned and well-respected. Simply referred to as The Kennel Club, or KC, this is the United Kingdom’s official dog breeding club registry. Located in Mayfield, London, The Kennel Club is Britain’s main hot spot for dog shows and activities as well as working trials that include dog agility. The UK’s breeding registry, The Kennel Club, is the oldest of its kind in the entire world. The KC is also open to various dog groups including cross-breeds, so it’s actually not limited to just pure-bred dogs. Dogs are eligible for registration when it meets certain requirements such as both parents being registered and recognized by the club and are of the same breed, the dog is UK-born, and the breeder is the actual registered owner. Additionally, only the breeder is allowed to register bred puppies. In 2004, the Assured Breeder Scheme was put in place. This program acts as a marker that tells others that this particular breeder meets all the requirements and has agreed to follow the recommended guidelines. This program ensures quality business practices by weeding out the unqualified and irresponsible breeders and maintaining an ideal breeding environment between breeder and buyer. 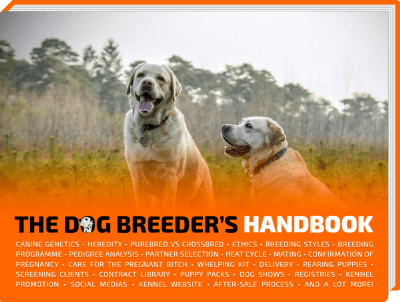 With an annual membership, breeders can advertise and promote their dogs for free as well as earn the status title of an Assured Breeder. The Federation Cynologique Internationale recognizes 211 dog breeds. Founded in 1911 and based in Thuin, Belgium, the Fédération Cynologique Internationale is the world’s largest international federation of dog clubs. Rightly dubbed, it translates to the World Canine Organization for being an international entity. The WCO includes 94 members and partners with one member from each country. Each of these individual entities issues out their own pedigrees and also train their own judges which need to be mutually recognized by all members. This international program aims for optimum breeding standards based on health and physical features that promote standardized characterizations that fit their breeds and the exchange of dogs and information between all the countries. They also sponsor the World Dog Show. In fact, all the working trials and shows from each country are informed by the FCI and then these results are subsequently sent to the office in Belgium. Currently, the Fédération Cynologique Internationale recognizes 344 breeds. These numbers are taken from the FCI’s official website which is always being updated. Each of these breeds belongs to their country as property which each detailing their own standard in direct proportion to the standards of the FCI. For further recognition, each breeder is given the opportunity to request international registration of his kennel name through his own organization. Additionally, International Conformation Shows and various working trials are conducted by each member country. 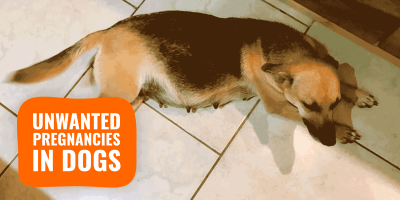 Titles are then given to dogs who have been internationally appraised and have won a determined set of awards. Titles given by these set standards range from International Beauty, Performance, Race, Working, and Agility.